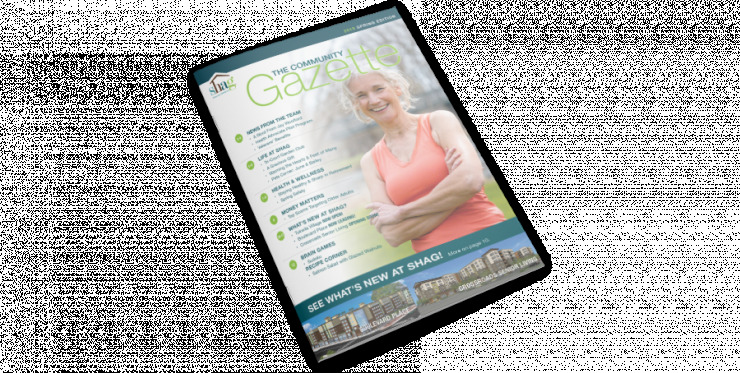 See how senior living comes to life at SHAG New Haven. Located near North Seattle, the community offers a quiet urban location, spacious apartments and an array of amenities and activities. It's a place where seniors can enjoy new opportunities, new friendships and a renewed zest for living.